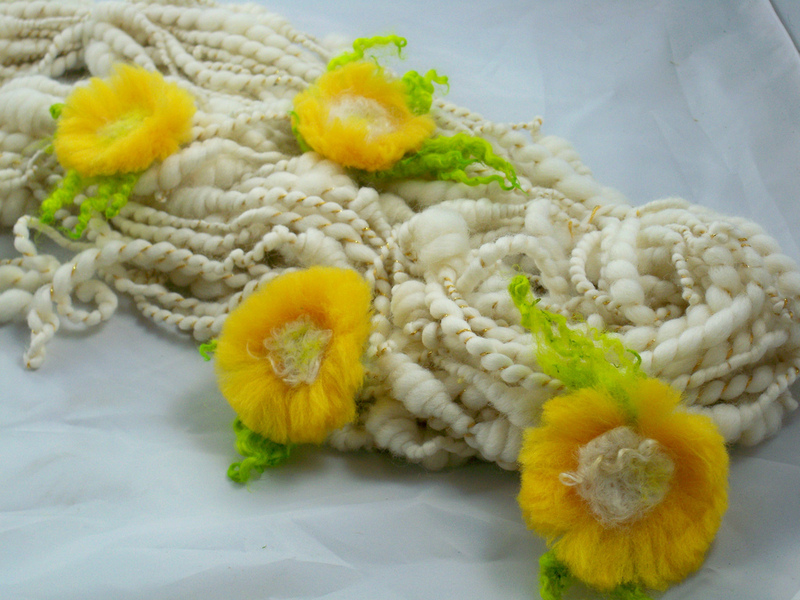 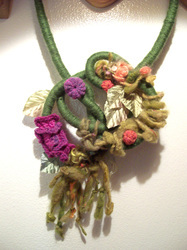 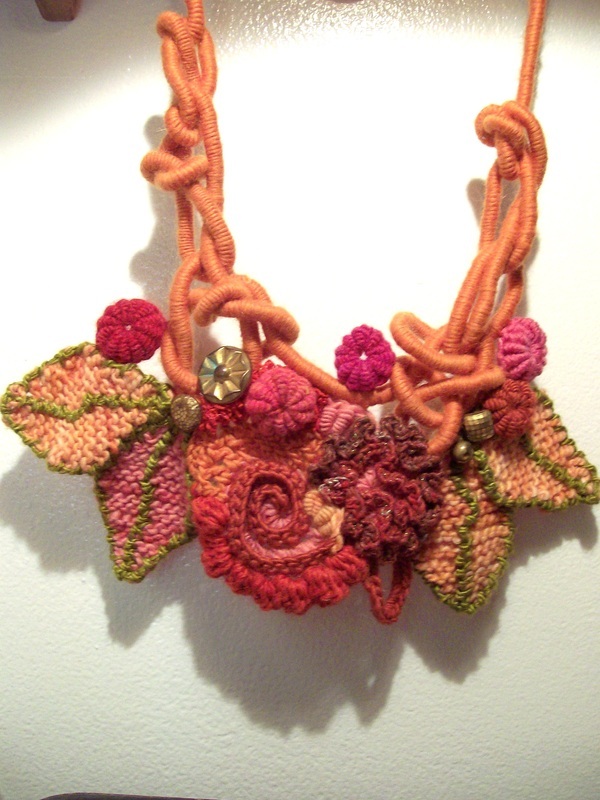 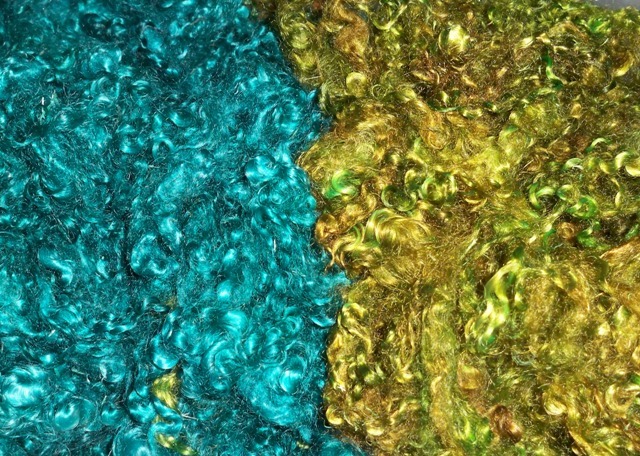 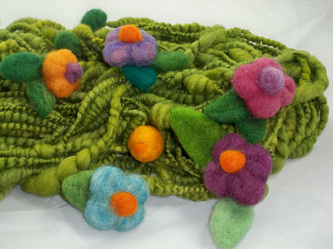 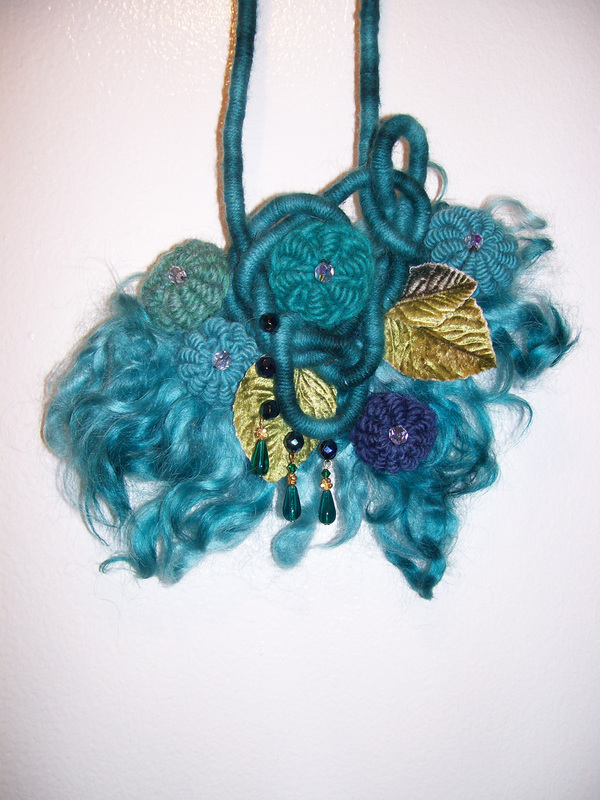 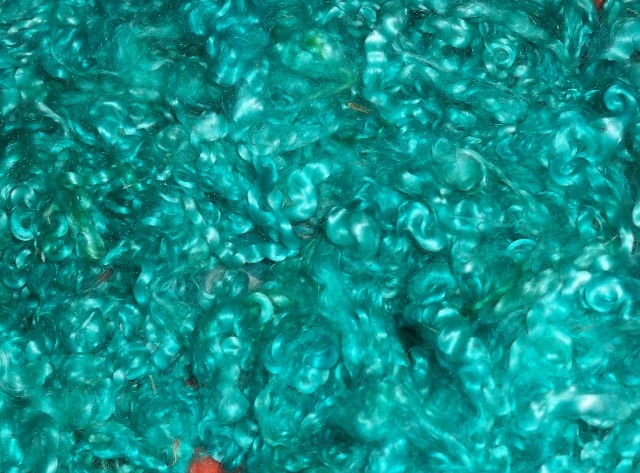 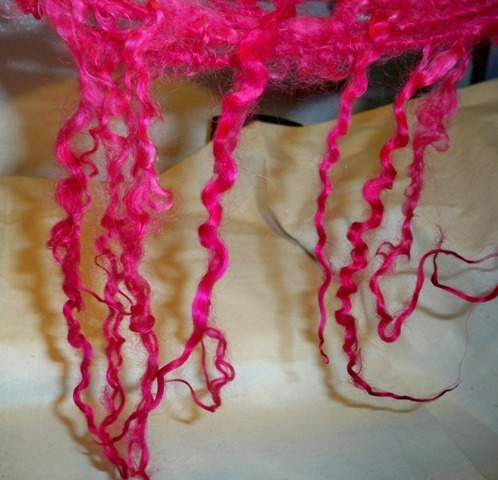 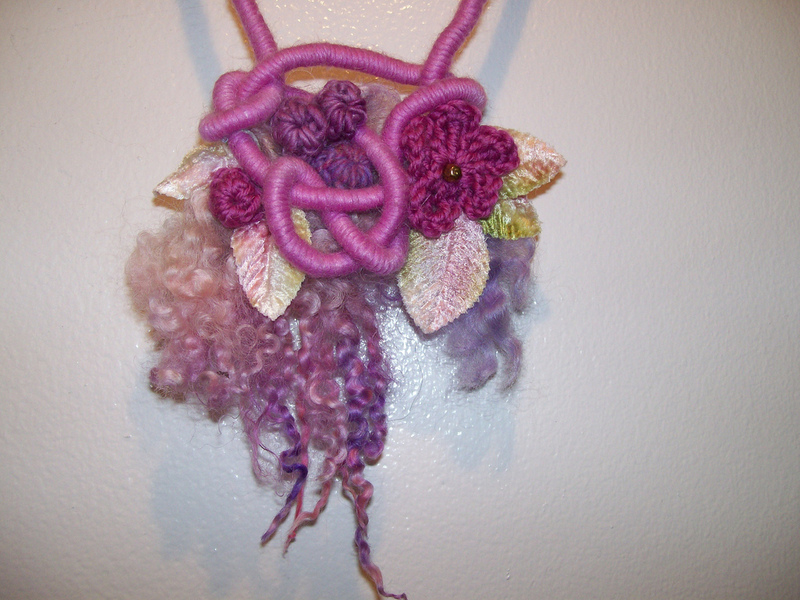 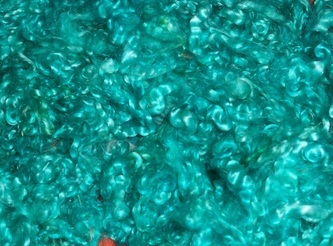 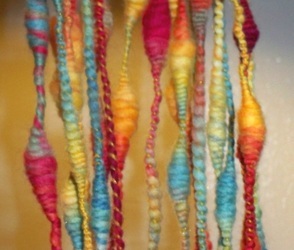 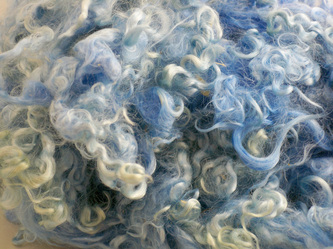 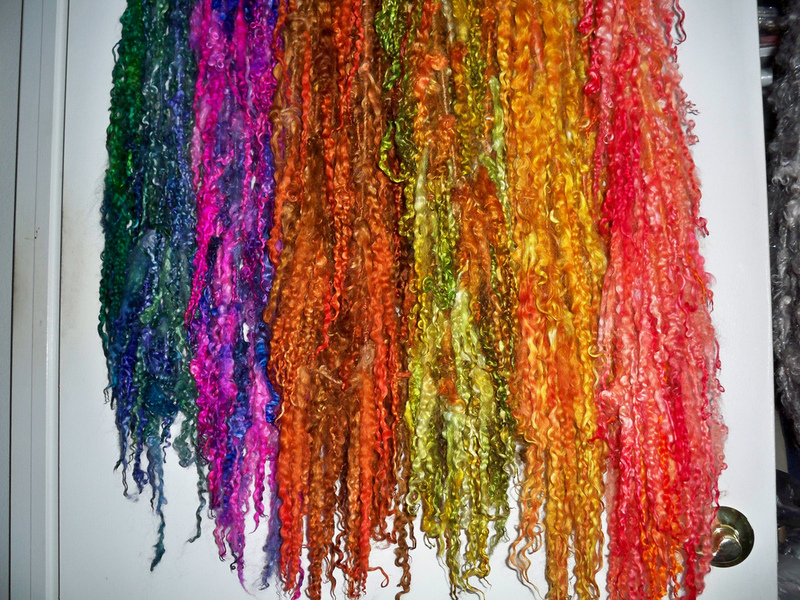 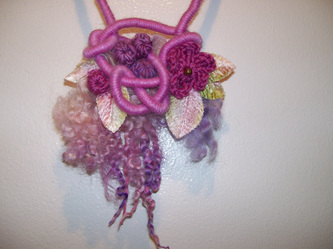 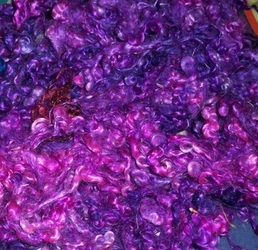 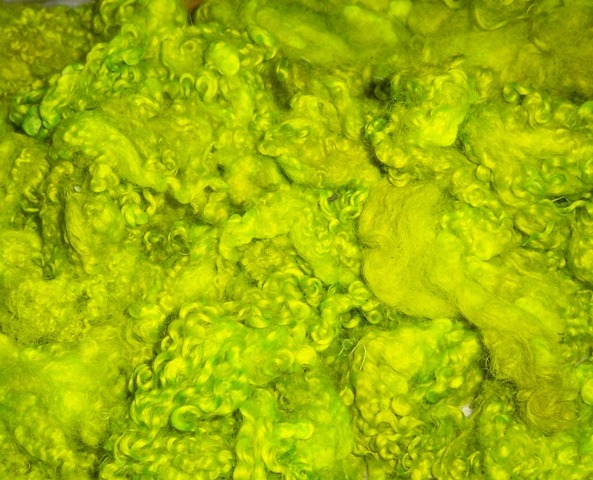 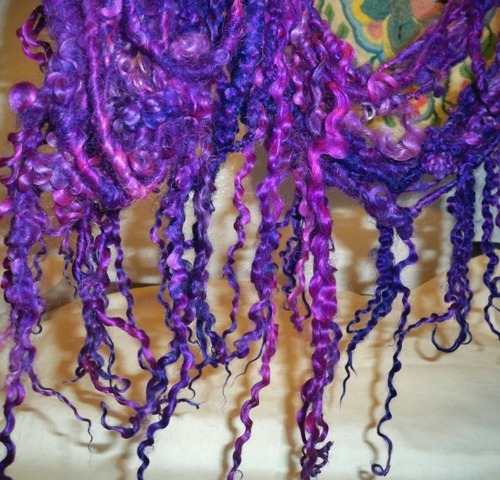 Janice Rosema was an incredible freeform fiber artist. 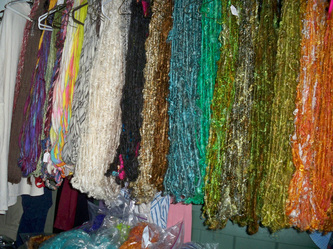 This is a small collection of her work collected from friends, and online sources. 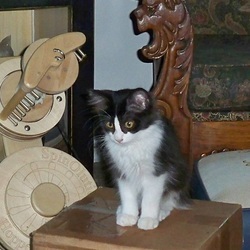 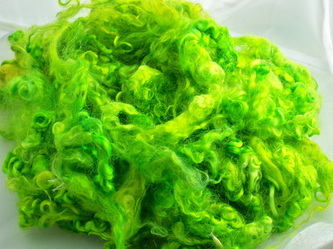 Click on an image and scroll through to read the comments or notes about each item. 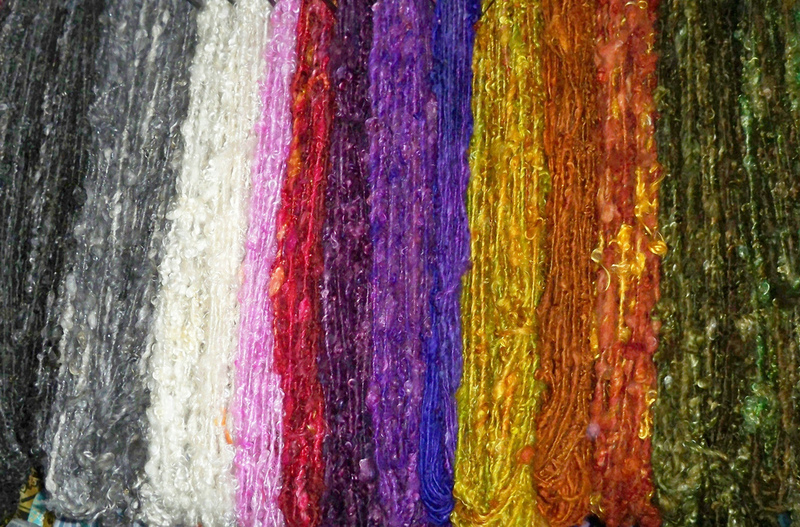 Dates are approximated or estimated based on publications or image dates. 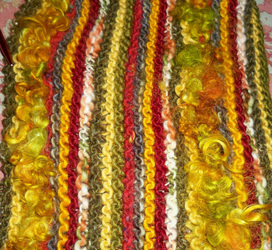 Some of Janice Rosema's patterns are offered at www.simplepatterns.etsy.com; the online shop collaboration between shepherdess Natalie Redding of Namaste Farms and knit/crochet designer Kimberly McAlindin. 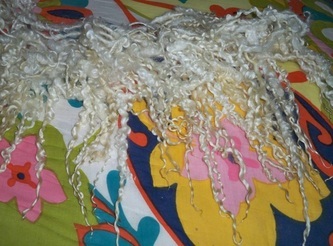 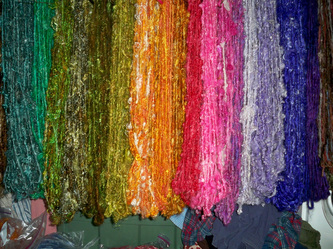 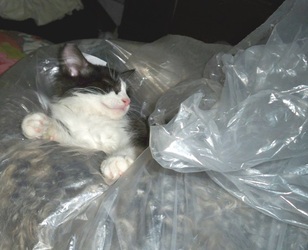 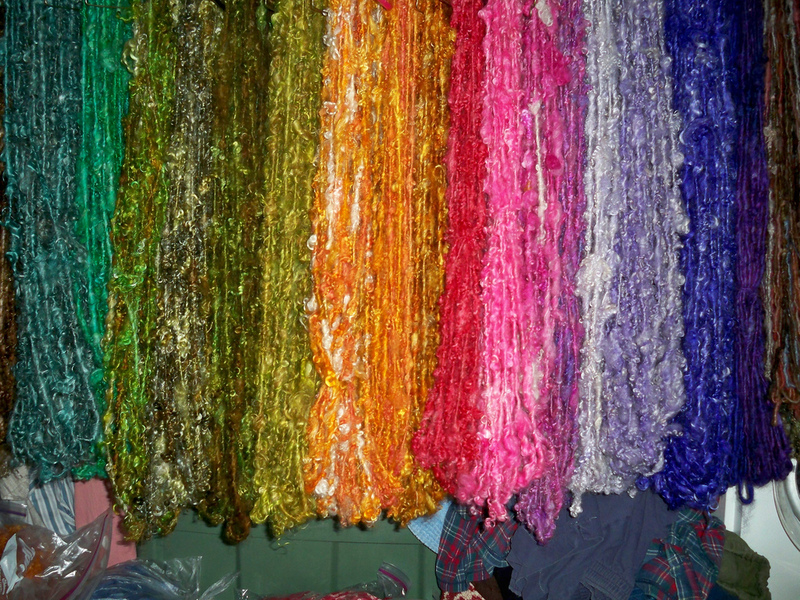 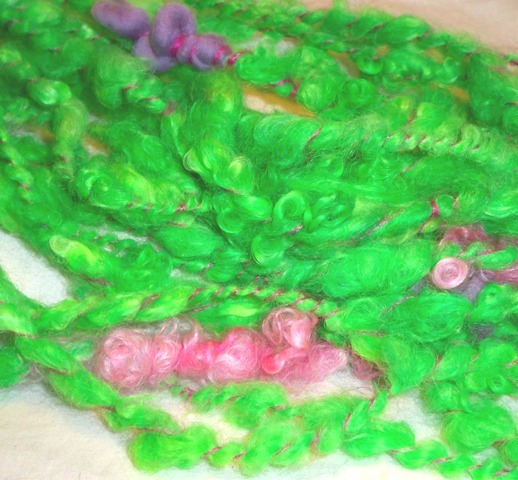 Since childhood, I have always been involved with textiles and fibers. Over the years, I have been an ICU/CCU nurse, medical transcriptionist, stained glass artist as well as designing and teaching in the fiber arts field. 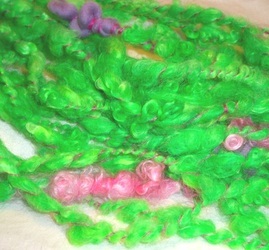 I have taught quilting, spinning, weaving, dyeing, embroidery, needlepoint, knitting and crochet including freeform and other techniques. 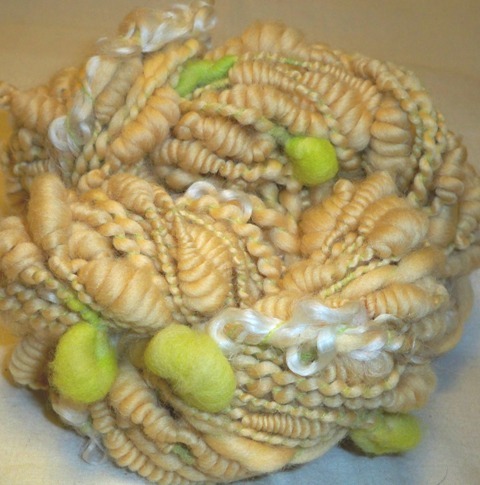 Additionally, I had a millinery business and my designs for women and girls were sold worldwide to department stores and high end boutiques. 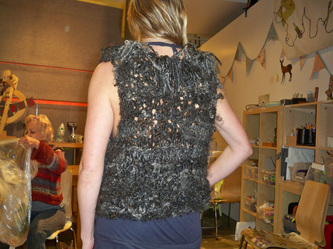 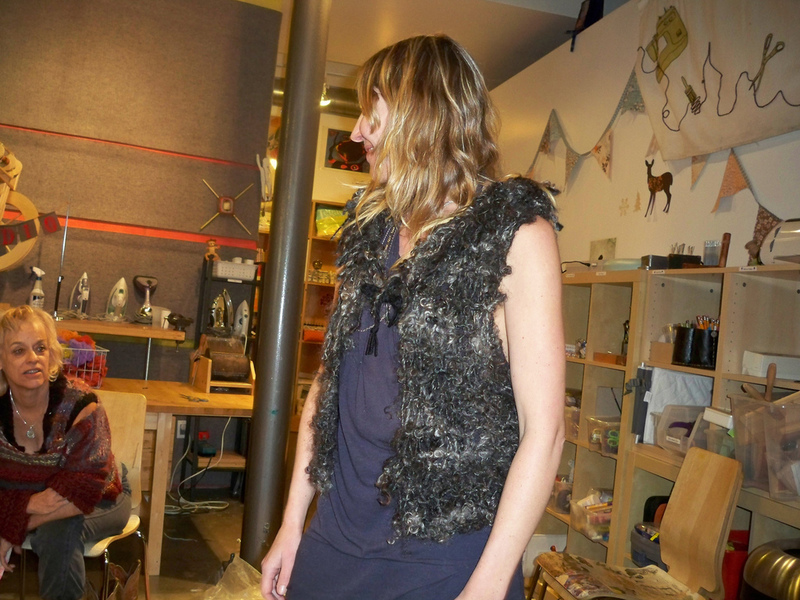 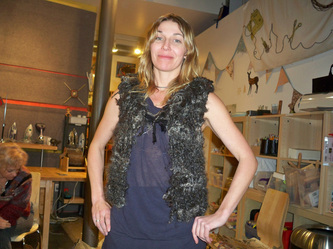 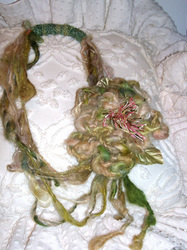 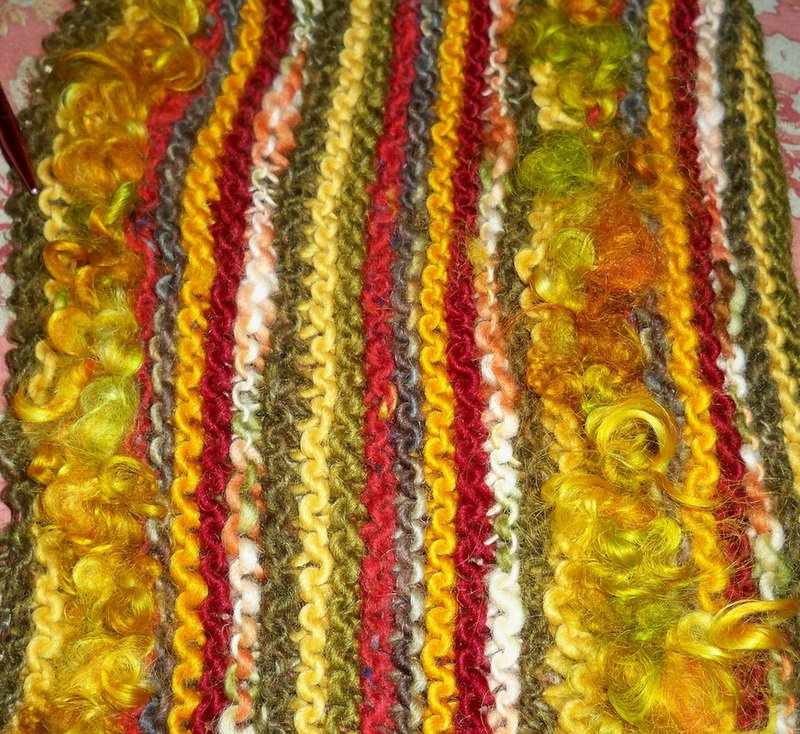 My greatest love is working with fibers and creating works of wearable art . 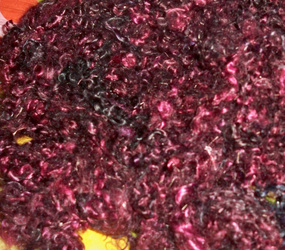 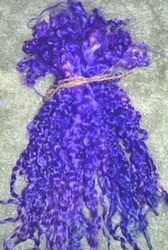 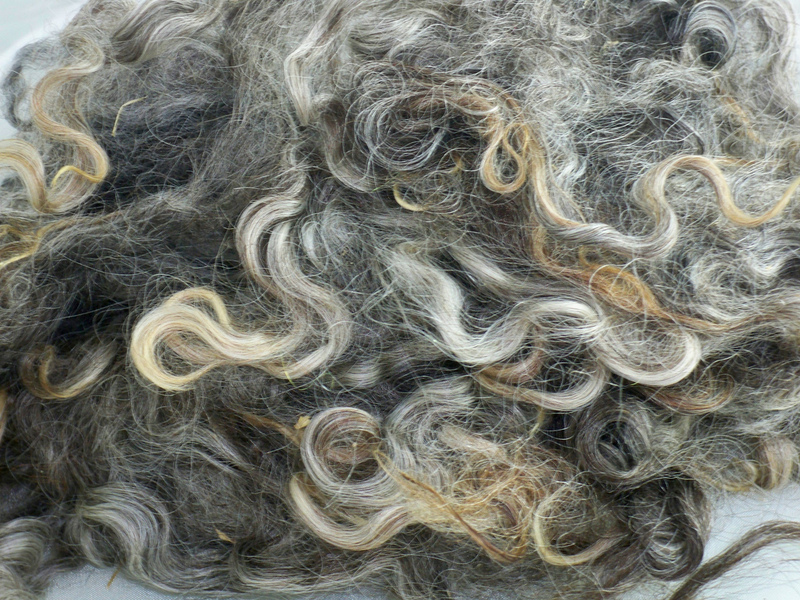 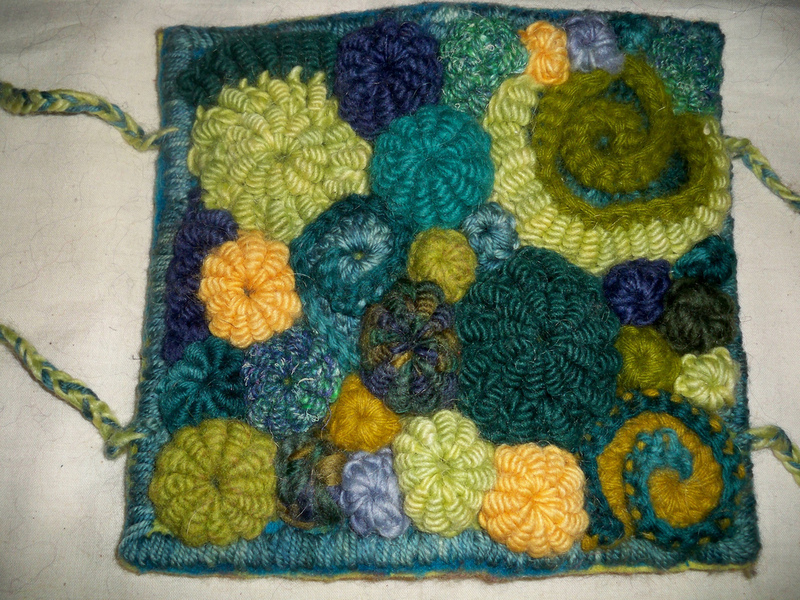 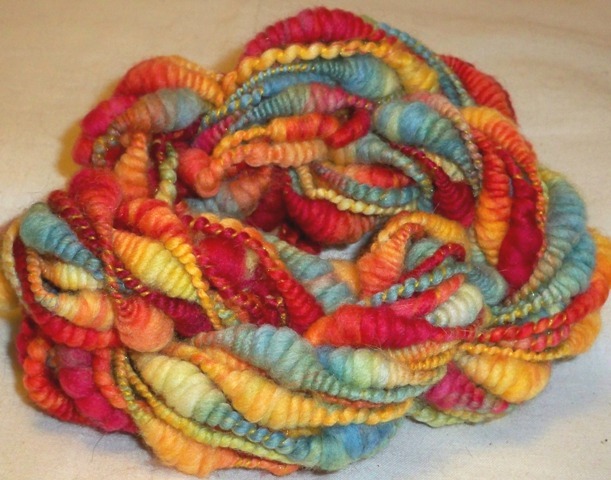 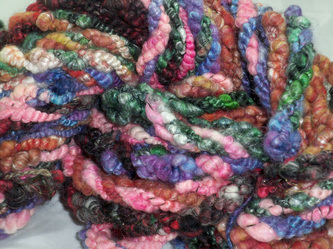 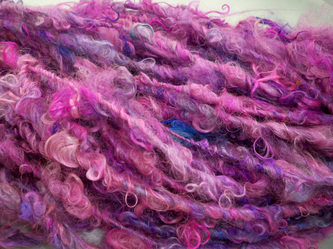 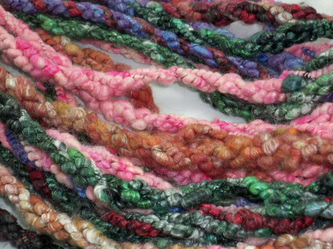 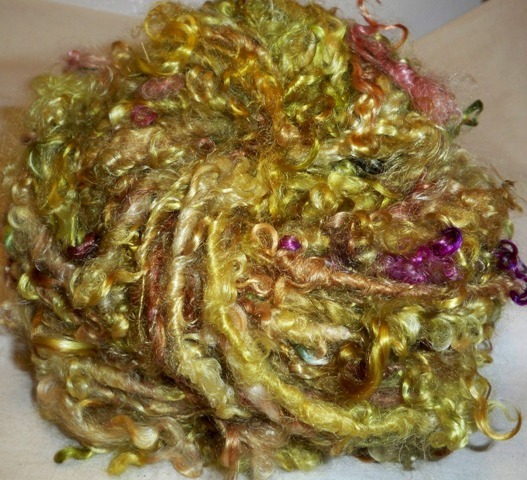 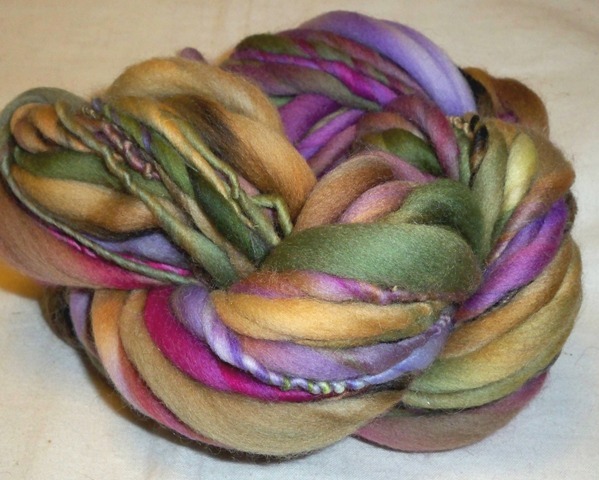 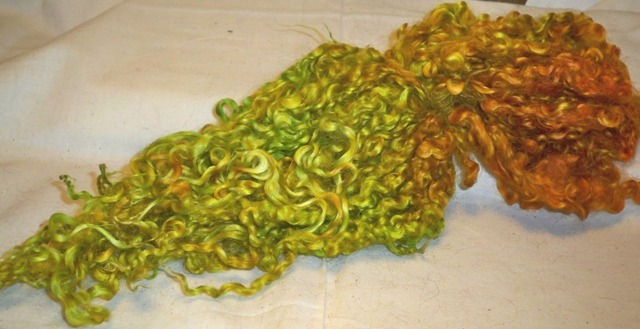 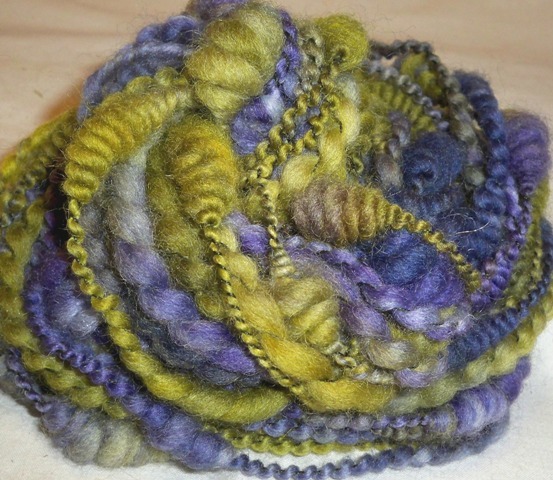 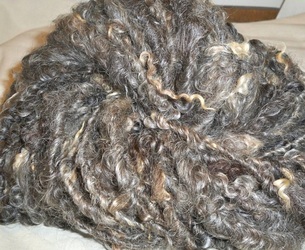 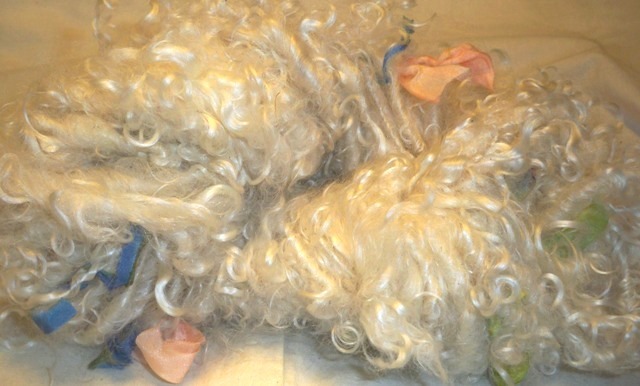 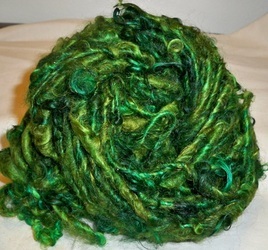 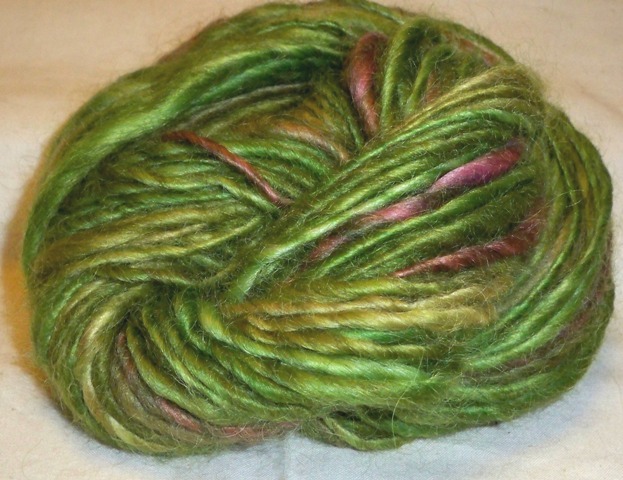 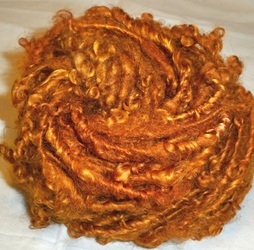 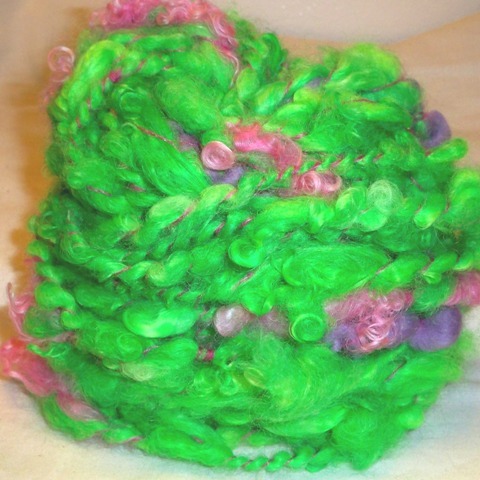 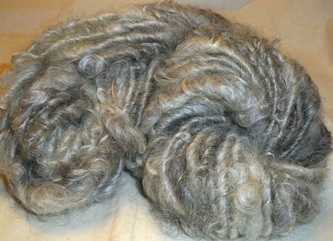 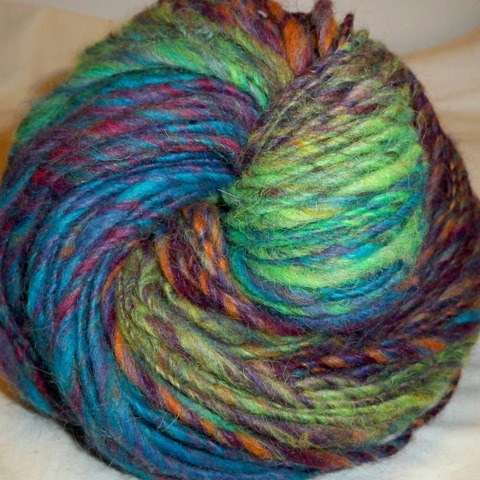 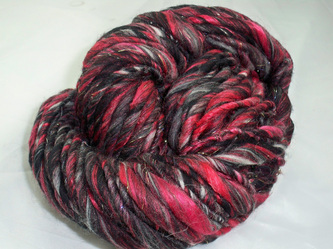 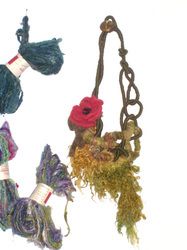 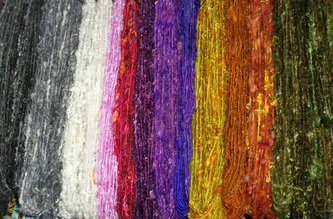 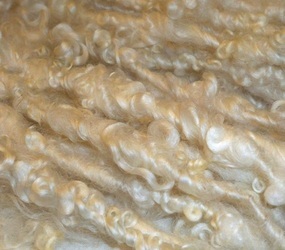 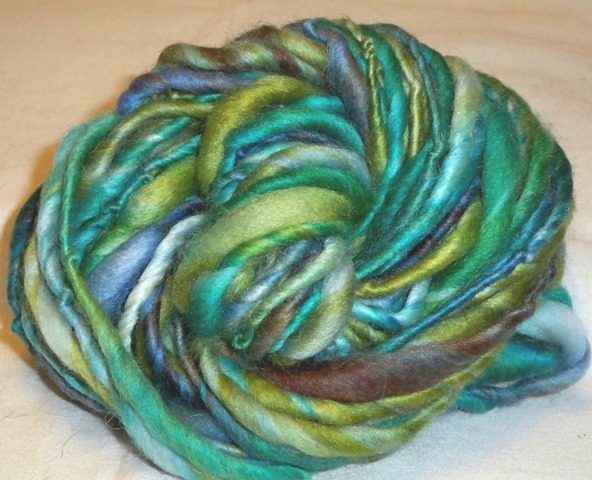 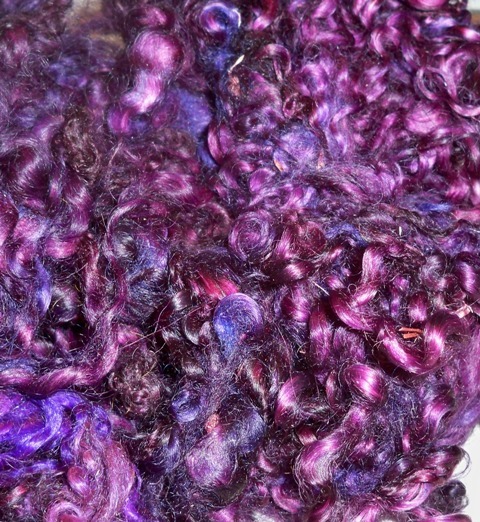 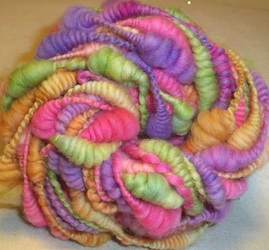 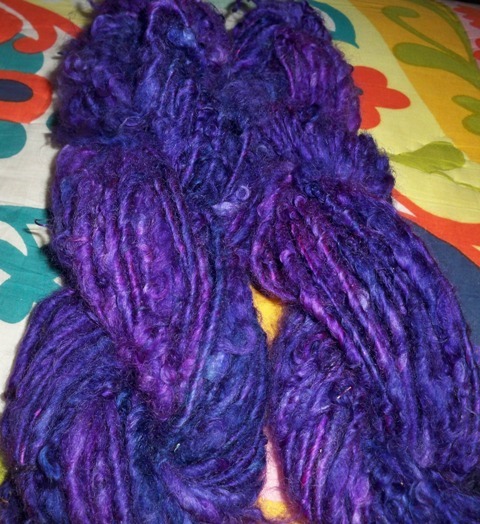 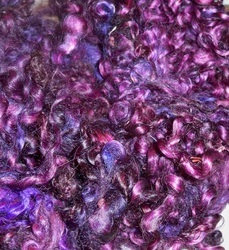 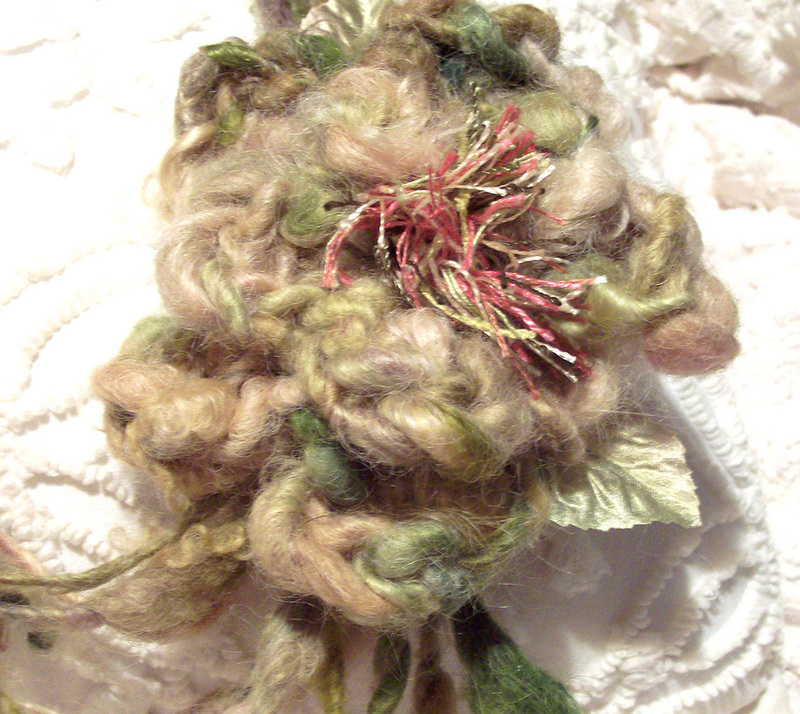 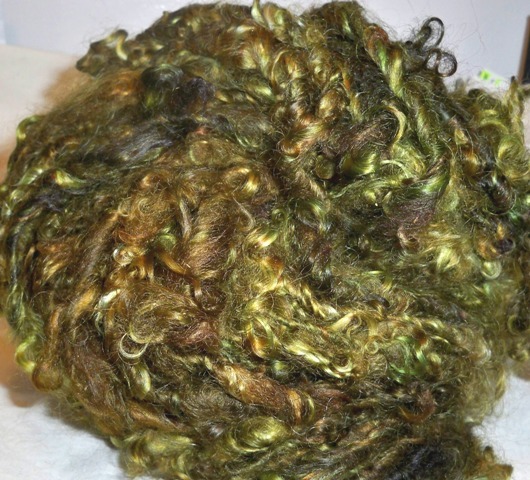 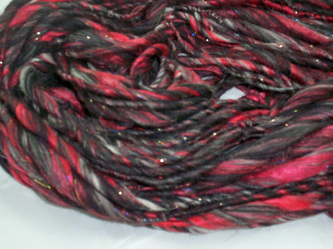 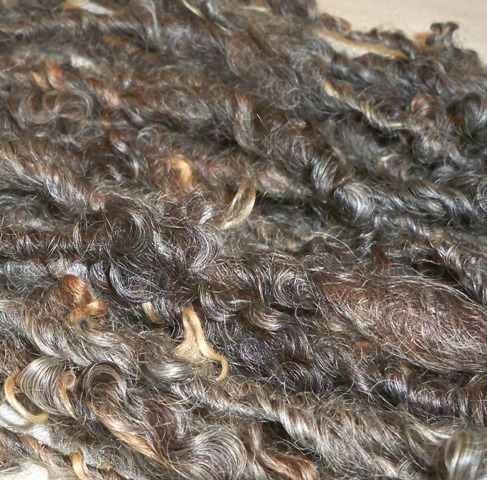 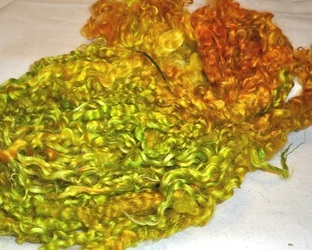 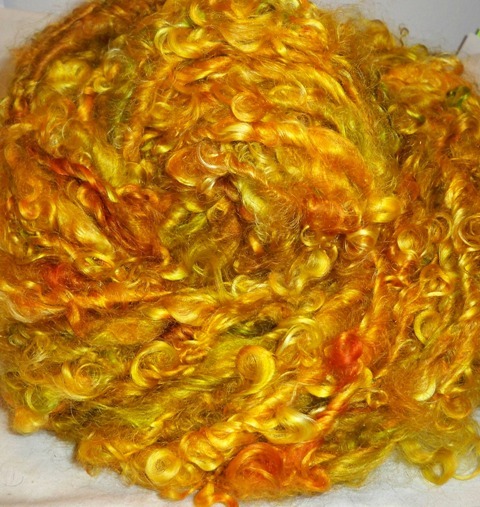 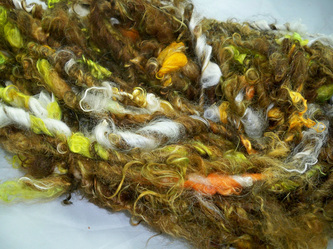 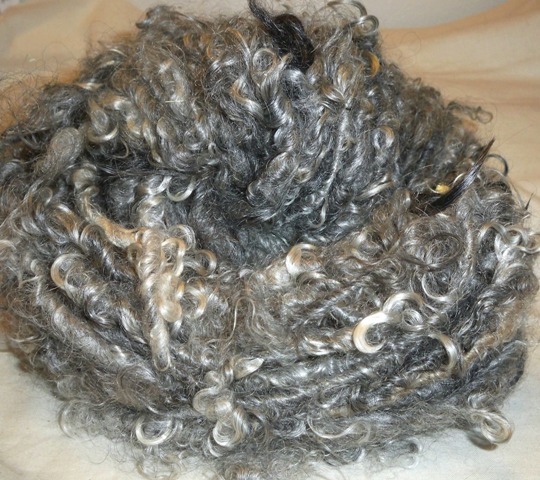 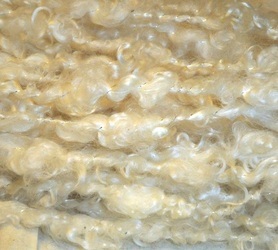 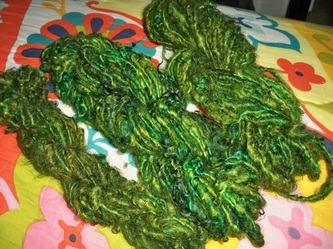 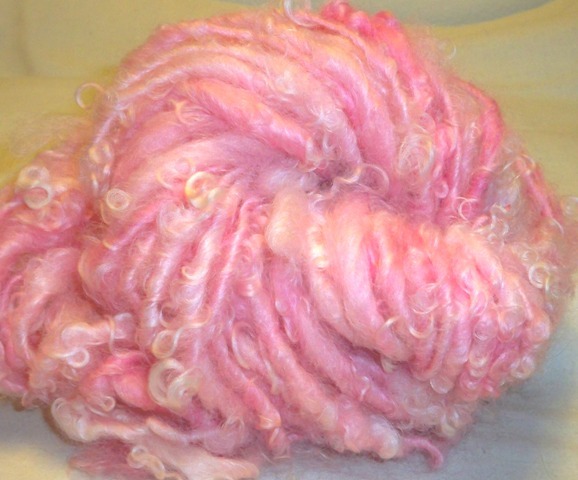 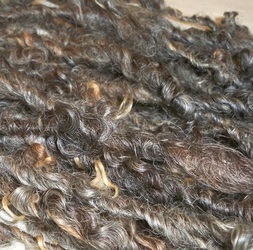 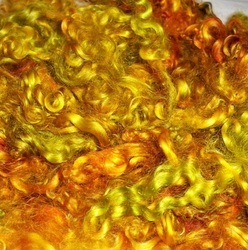 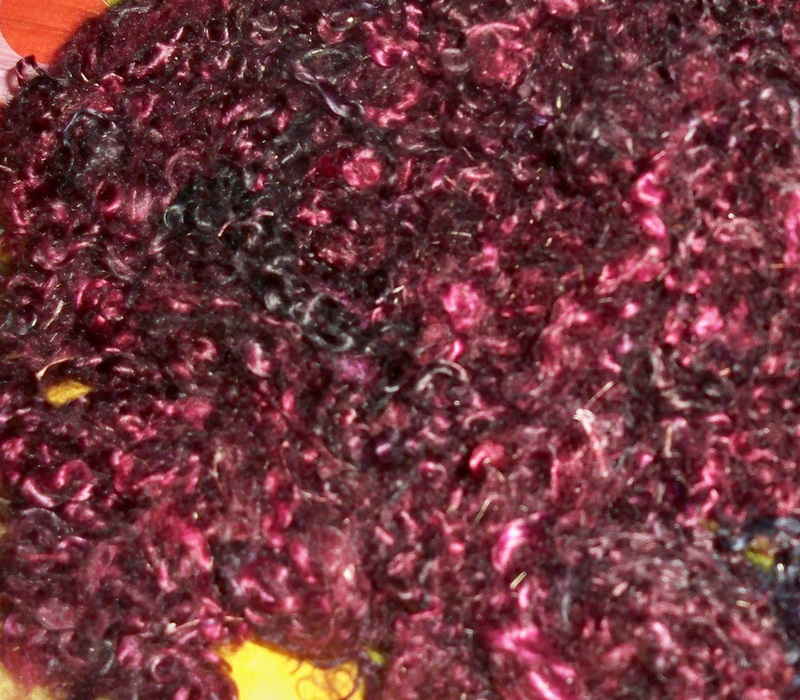 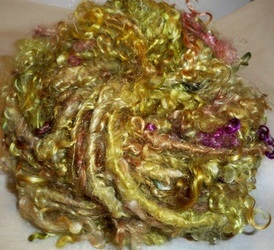 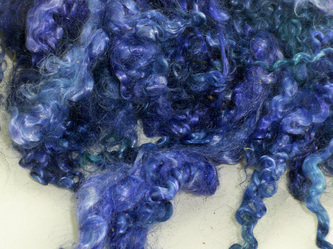 Included in this collection is wonderful mohair locks which Janice had hand-dyed. 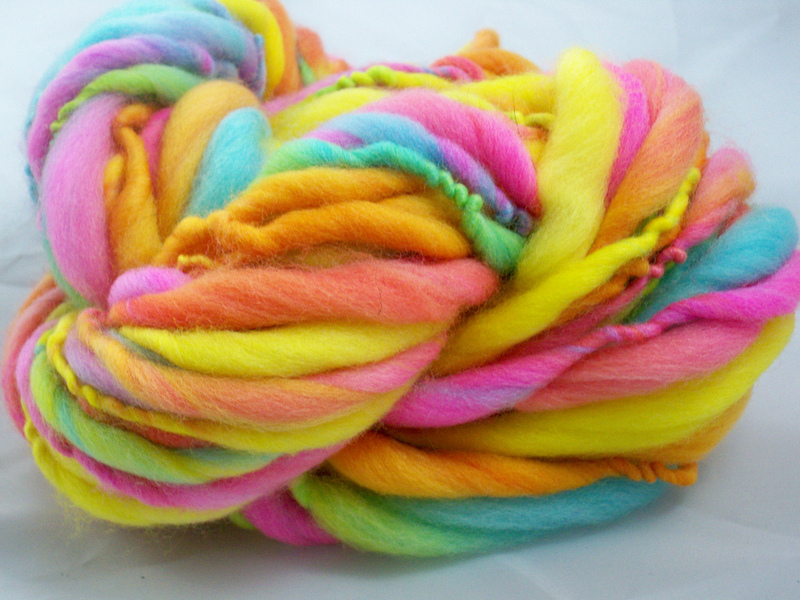 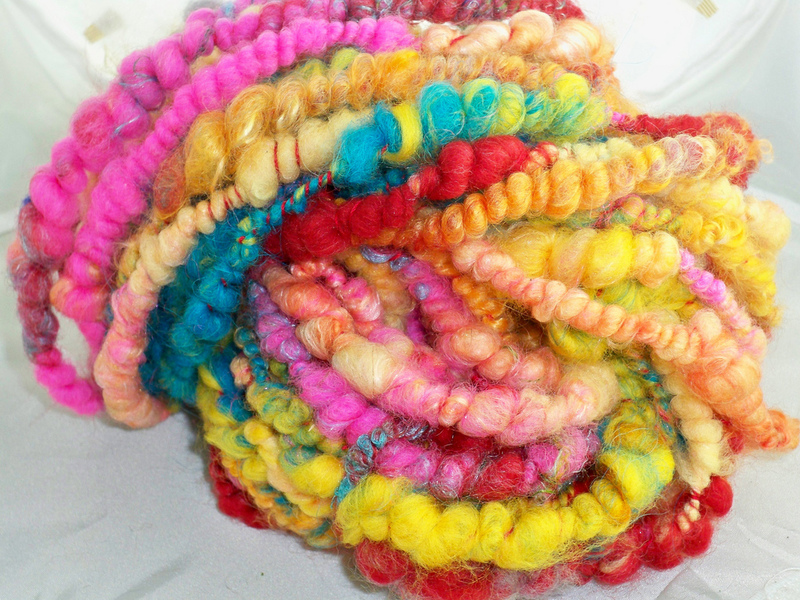 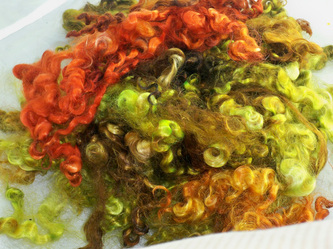 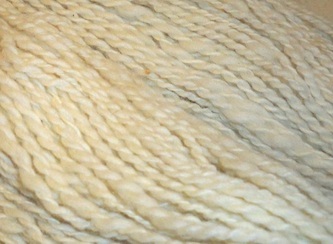 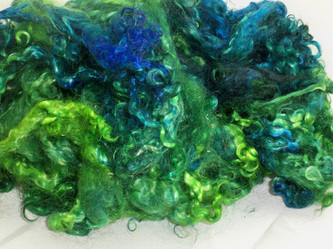 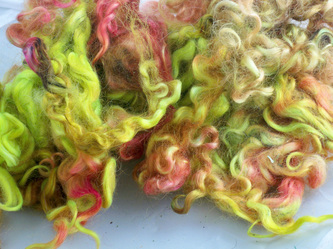 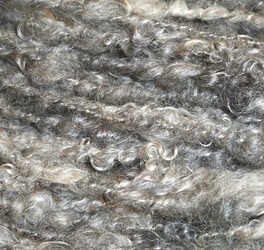 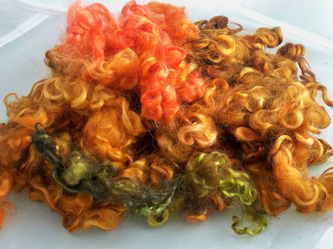 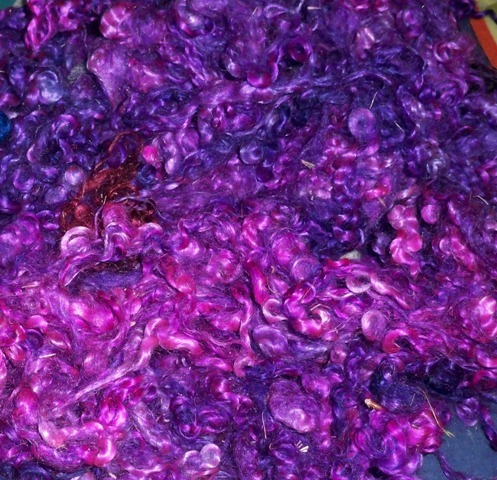 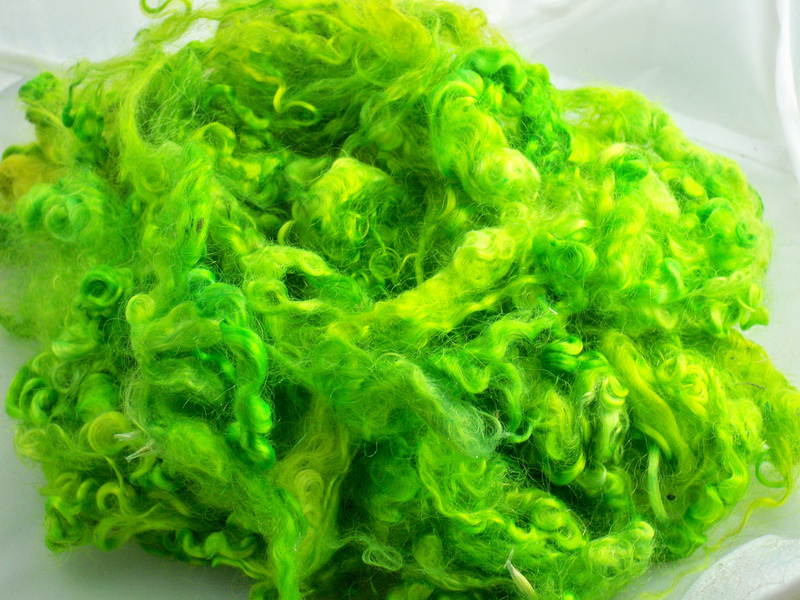 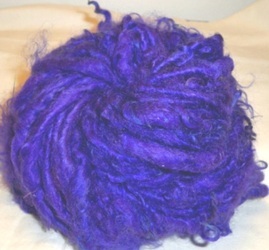 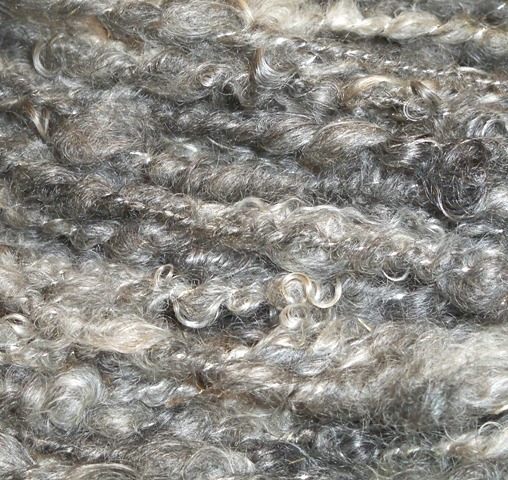 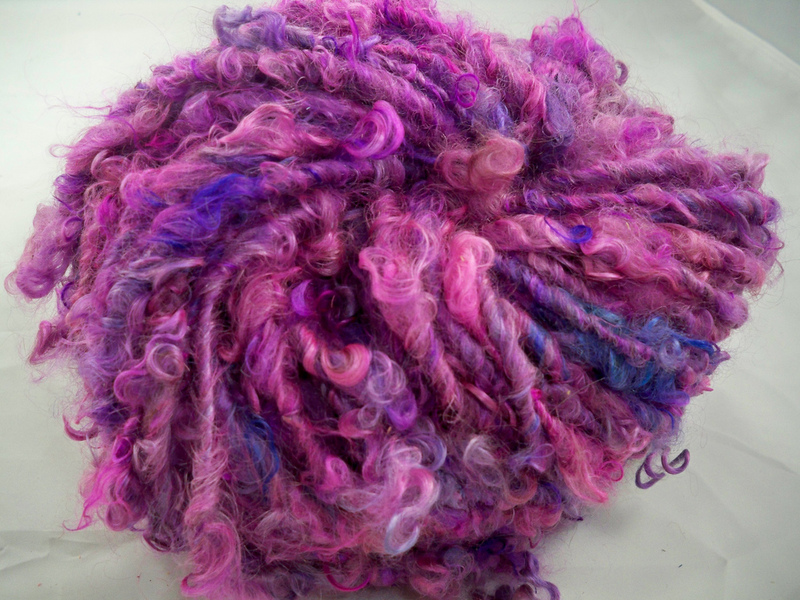 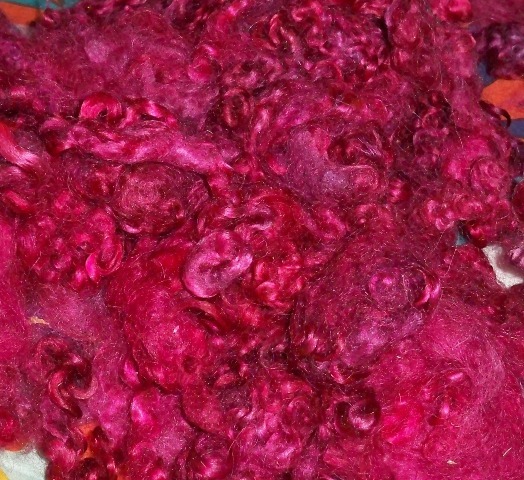 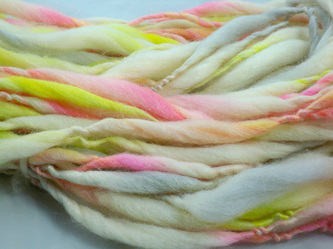 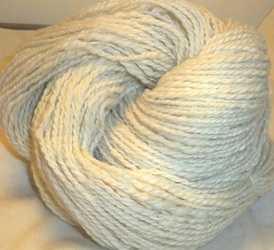 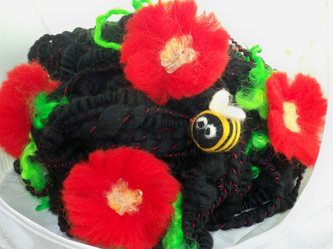 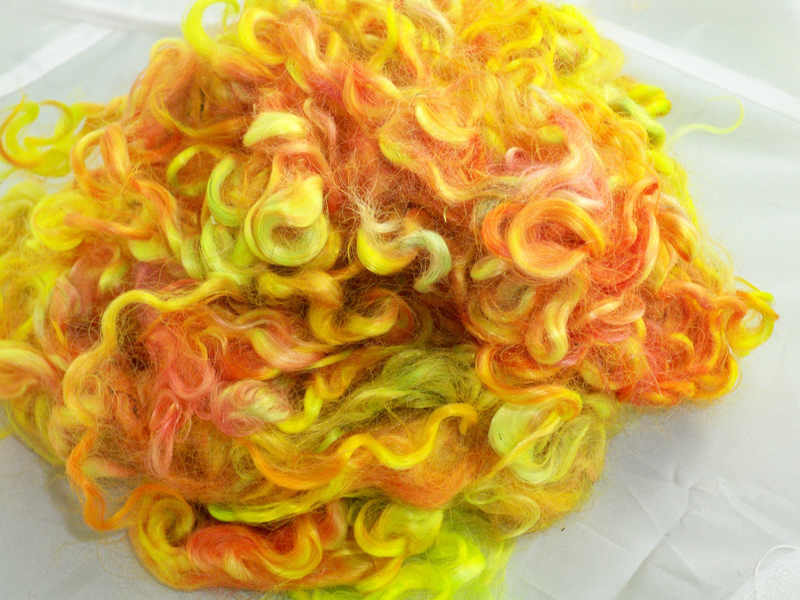 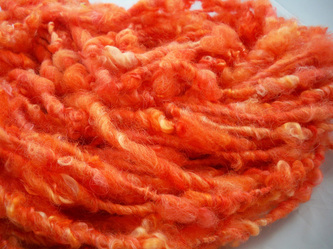 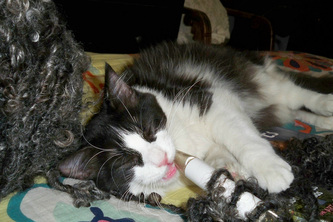 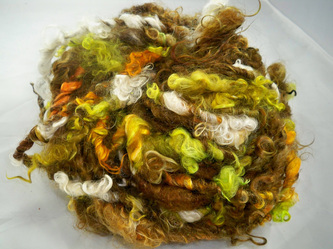 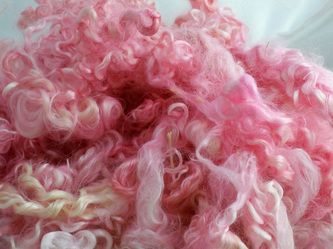 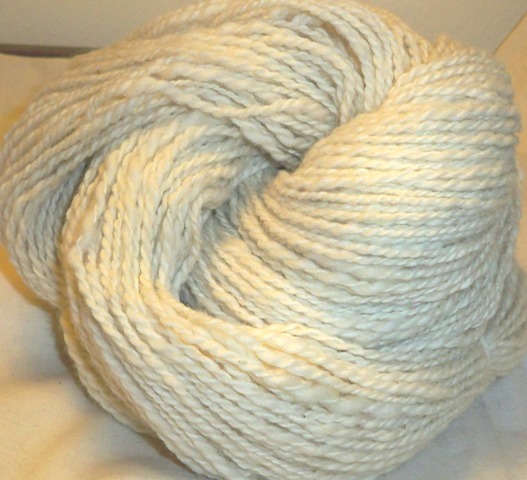 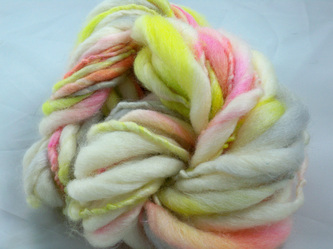 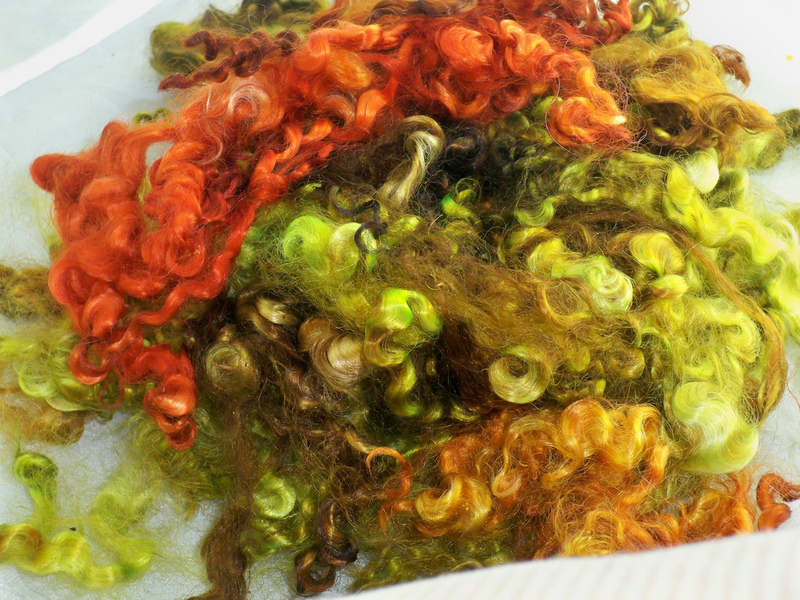 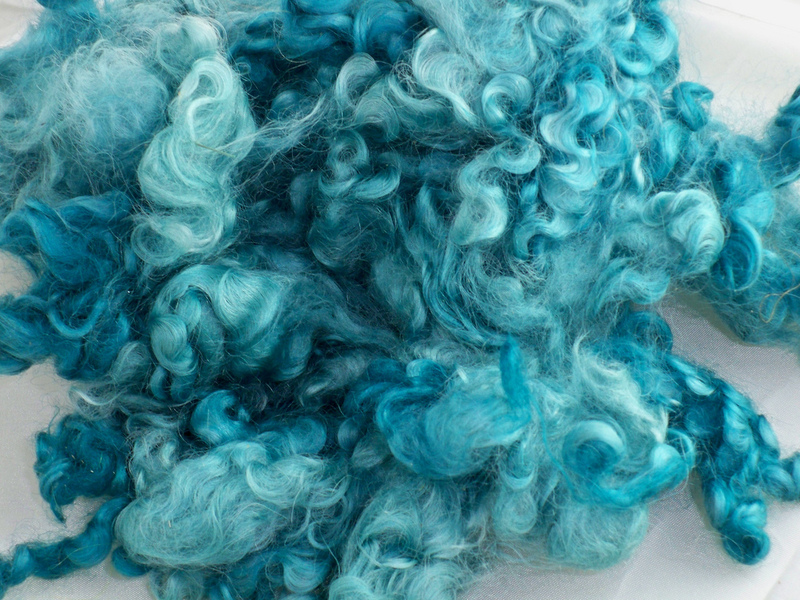 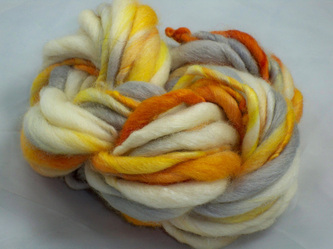 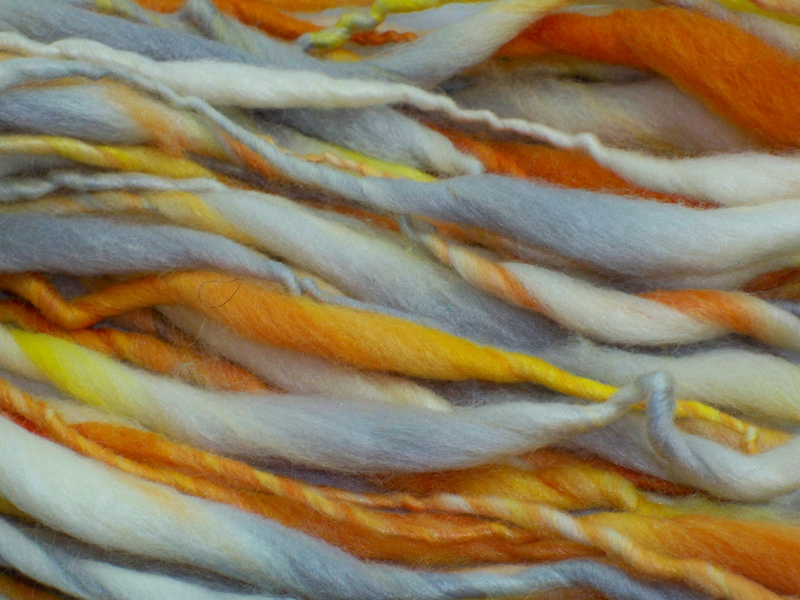 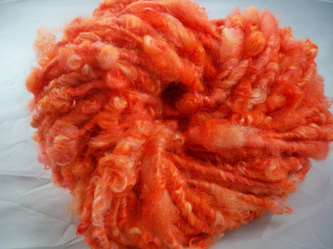 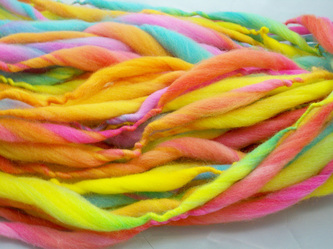 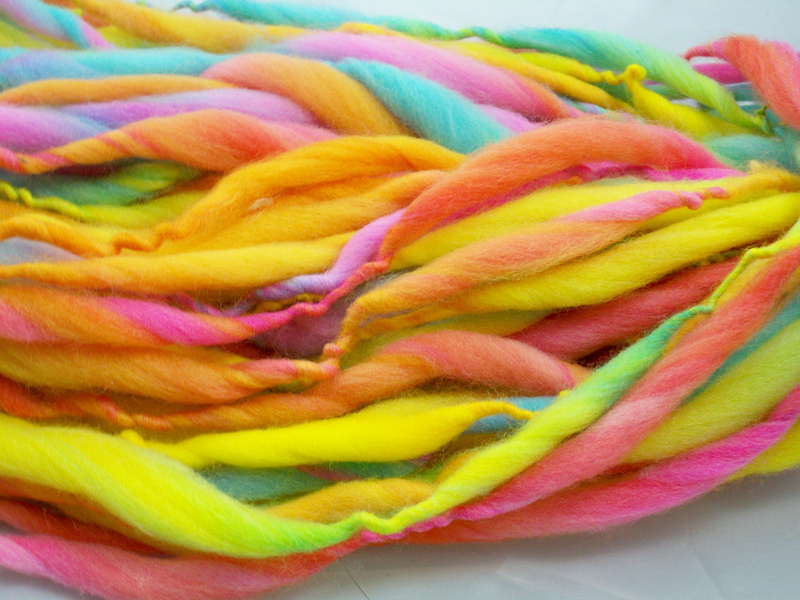 Great for handcrafts, felting, needle felting, spinning, doll hair and whatever your imagination can dream up. 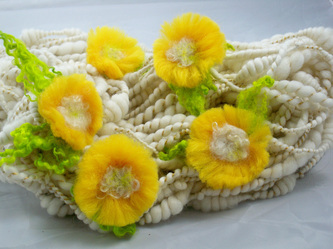 They were available in her online shop.